The angry and large footed sisters in question. It seems the trouble started when Prince Charming began scouring the kingdom in search of a singular woman whose foot would fit into a glass slipper left behind at a recent ball. 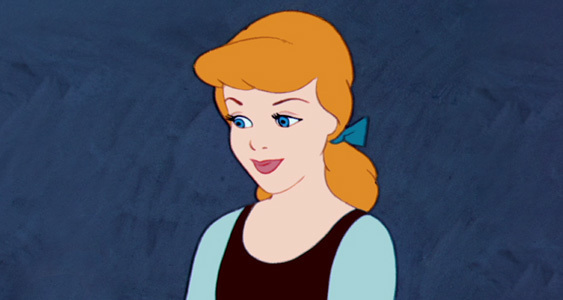 “And glass footwear can’t possibly be safe,” Drizella added. The sisters argue it’s sexist and demeaning to reduce a woman’s worth to her foot size. “They’re just jealous because the glass slipper fit on the foot of their step-sister, Cinderella,” Prince Charming said. She has perfect skin, flaxen hair, and absolutely no genital chiggers. 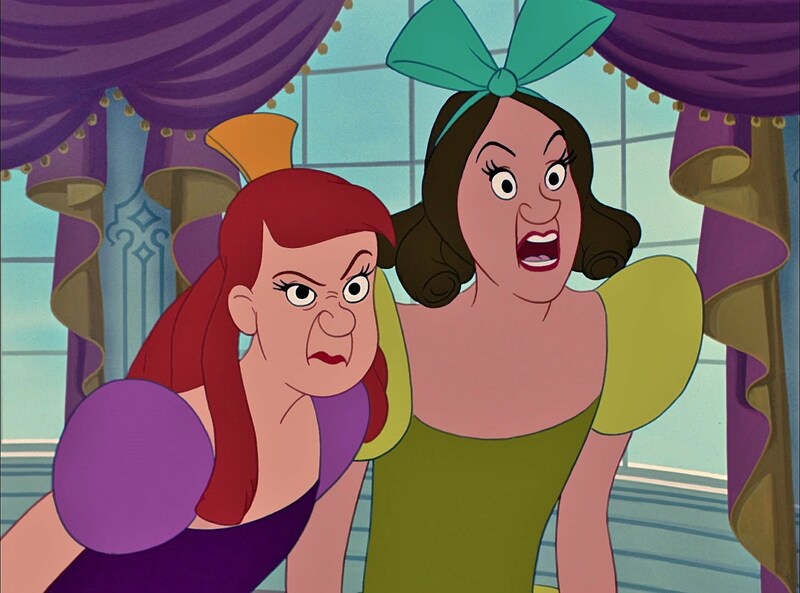 “It’s called halitosis and it’s a medical condition,” Drizella said defending herself. The sisters have hired a barrister and plan to launch a lawsuit against the prince for discriminatory practices. 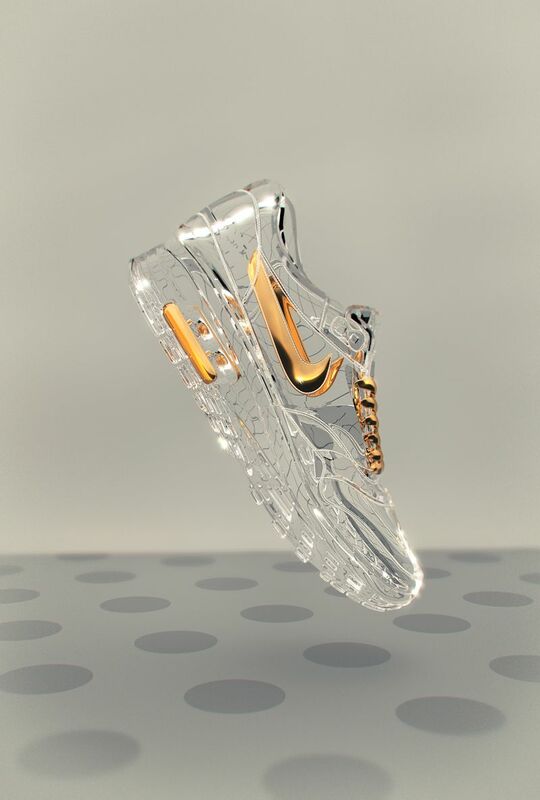 Cinderella couldn’t be reached for comment; she is currently in negotiations to launch her own brand of glass footwear called Cinderella Crossfits. For the active scullery maid who also wants to feel like a princess.